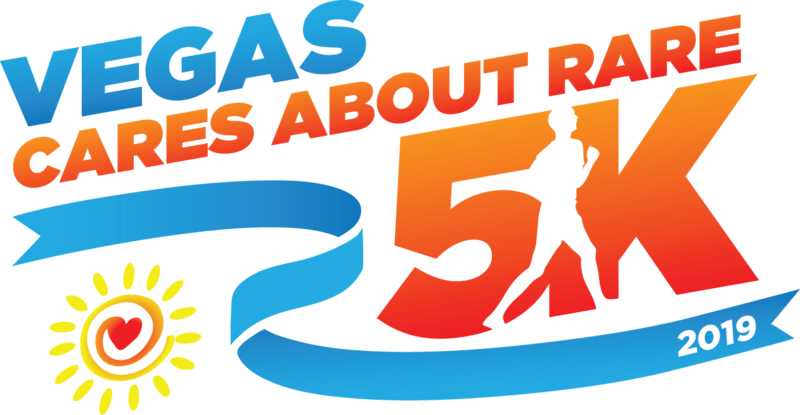 If you wish to volunteer for our upcoming Vegas Cares About Rare Kids 5K / 1M at Sunset Park on February 18, 2018, please join us at our upcoming volunteer event orientation. At this orientation, you be able to sign up for the openings that you are most interested in. We will also be sharing more details about our event. If you are part of a group of volunteers (same club, workplace, etc. ), only one member from the group needs to attend this meeting although all group members are welcome to come to learn more. 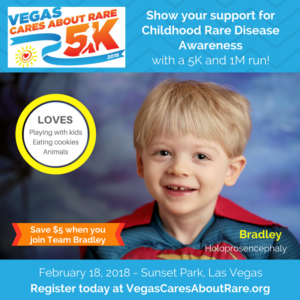 This orientation is also great way to learn more about our organization, our goals, and how you can help us make a big difference in the lives of local families with children diagnosed with rare, life-limiting, and complex medical conditions in Southern Nevada.